Burgers, fries, and everything nice sent to your doorstep with no delivery charge. 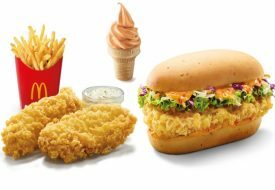 That is what McDonald’s is offering all hungry Singaporean patrons when the global fast-food establishment casually decreed that that’ll be such a thing as McDelivery Day, taking place from 23 to 25 April. 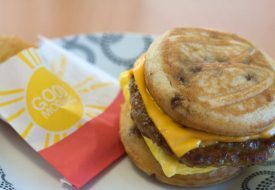 ‘MCDELIVERY’ during the three days. 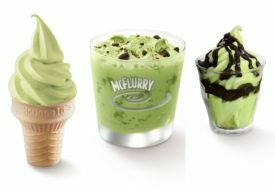 Following the inaugural McDelivery Day, McDonald’s will also introduce its Happy Sharing Box, available via McDelivery and in restaurants, from 2 May onwards. 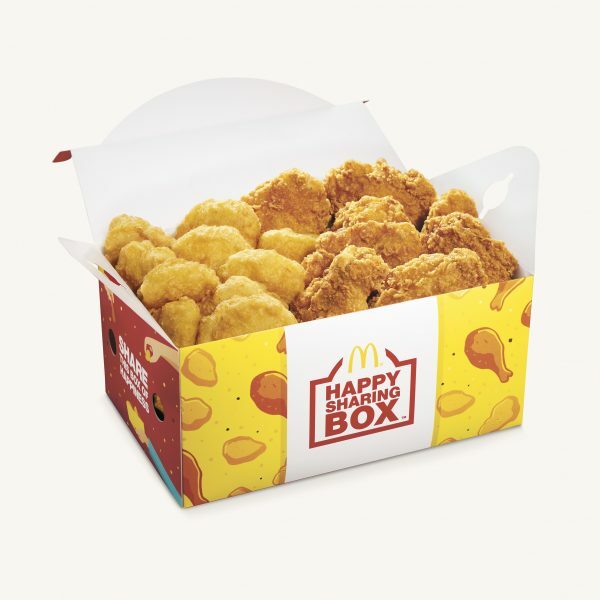 Filled with the fast-food restaurant’s irresistible finger food, the Happy Sharing Box comprises Chicken McNuggets and McWings in two variations (from $7.35), depending on the number of mouths to feed.